Jeremy McGrath extends his championship lead with a 2nd and a 1st in the 9th and 10th rounds of the LOORS Pro2 Championship! 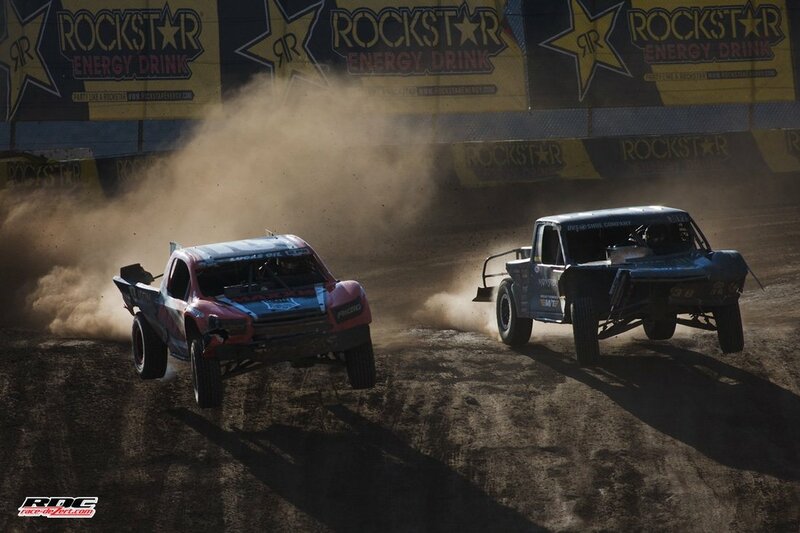 Jeremy entered the weekend with a 21 point lead over Brian Deegan, and he left with a 26 point lead. The top three racers in the Championship all race with Weismann B2T Underdrives. 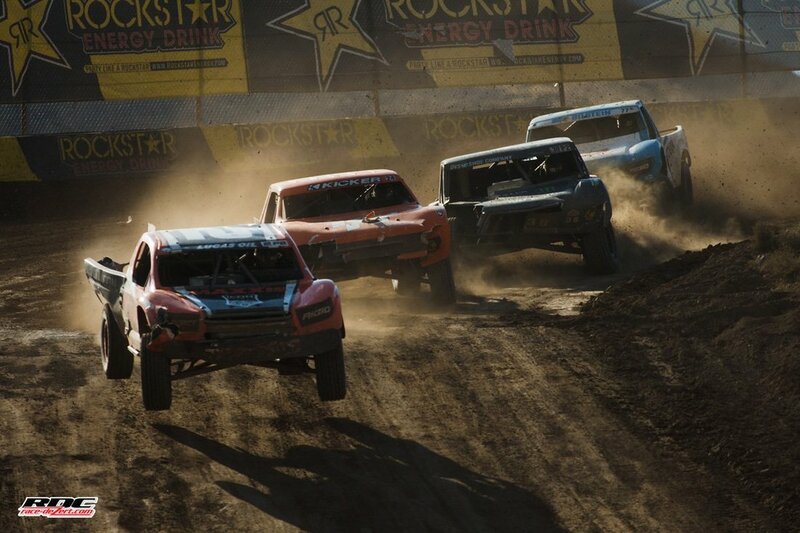 Jeremy leads Bradley Morris and Brian Deegan. As the championship enters the 4 final rounds, Deegan has his work cut out for him to catch McGrath who has been finishing solidly in the points all year long.